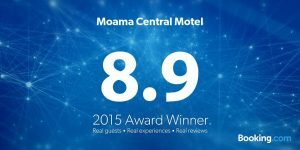 Moama Central Motel offers our guests great rooms that are clean and comfortable, in a great location all at a great price for the budget conscious traveller. For the very best rates call us on 03 5482 5377 . 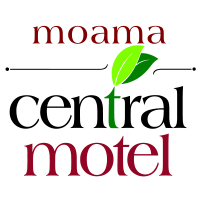 All Moama Central Motels’ rooms are ground floor. 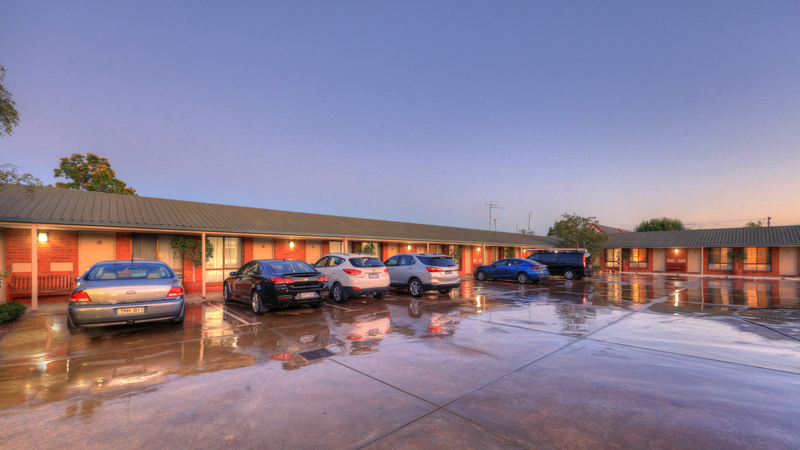 Moama Central Motel is located in the main street of Moama and within walking distance to the Moama Bowling Club, restaurants, shops and hotel. On many Sundays you will find our local market at the Moama Sound Shell Gardens, only a few minutes walk from the Moama Central Motel. You can hear the paddlesteamer’s whistle from Moama Central Motel with just a gentle stroll down to the Horseshoe Lagoon Board Walk which will lead you to Australia’s greatest river, the Mighty Murray. Echuca-Moama offers the visitor great entertainment and recreation all year round. 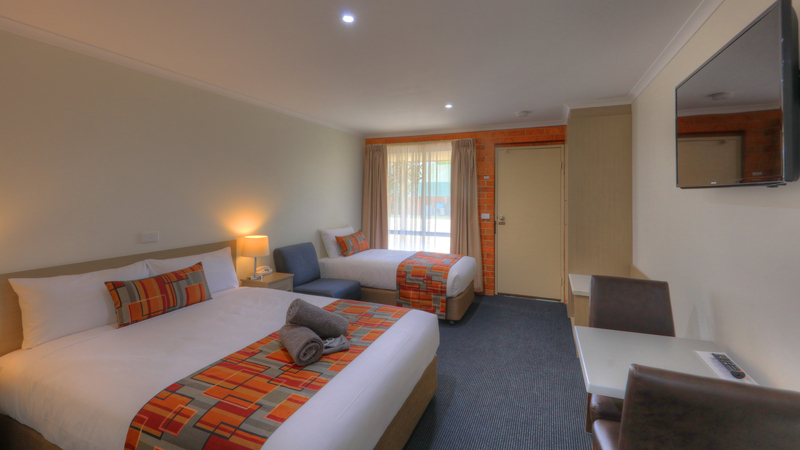 Corporate travellers will also find our well equipped rooms ideal for an economical stay. Charge back facilities are also offered from local eateries (please check at reception for details). The region provides river activities, golf and lawn bowls, walks and trails, abundant retail therapy, all close by to the Moama Central Motel. Your hosts, Debbie and Paul would love to offer you some suggestions on some of the wonderful attractions of the area to ensure that you get the most out of your visit to Echuca Moama. In late 2013 we started our room refurbishments to ensure our guests continue to enjoy the best accommodation at reasonable prices. 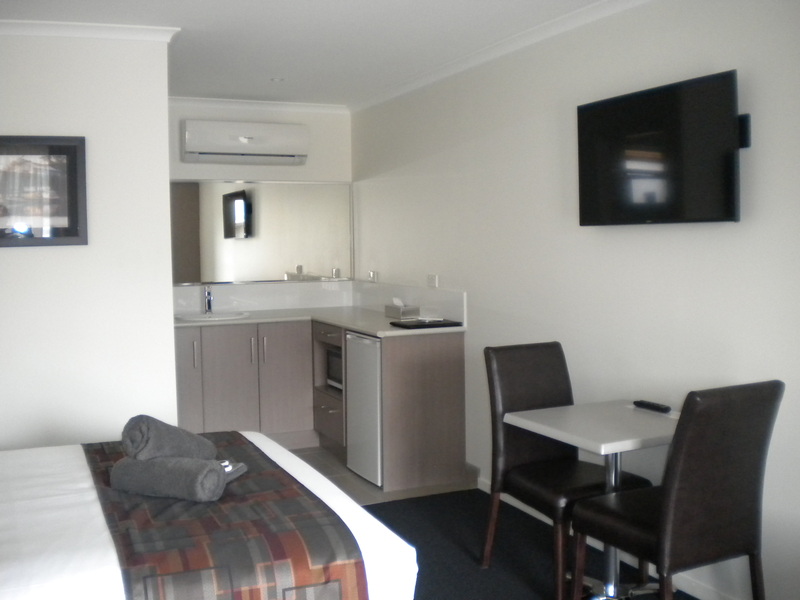 To date we have completed 10 rooms, including our disabled room which is now the most updated room in Echuca Moama area. We are delighted to advise that AAA have assessed our new rooms and give them at 4 Star rating. The response from our guests to our new rooms has been wonderful with all just loving the fresh modern style and decor.